Frontier Valve is a Canadian valve manufacturer and engineering company that creates high quality products for a variety of industries. 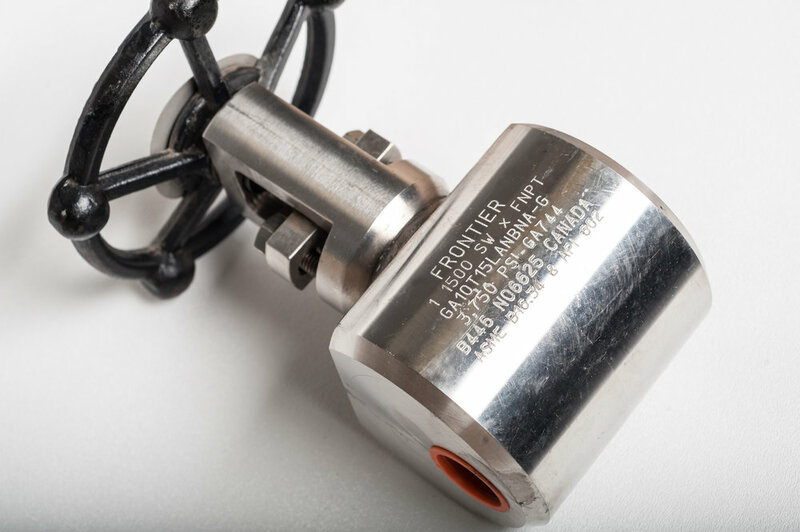 Frontier Valve operates out of Edmonton, Alberta, Canada and is recognized internationally for high quality custom valves, ball valves, pig valves, and more. We’ve been serving Western Canada and the world for decades with reliable products and personable customer service. In addition to manufacturing, Frontier Valve offers a range of services. Why go elsewhere when you can have your product expertly designed, engineered, and manufactured to your specifications all in the same place? Learn more about our engineering and design services.